Sloths are some of the coolest animals on earth. They love just to hang around and as we all know, do not move very quickly. Sometimes, however, these adorable little creatures are abandoned or injured and are unable to fend for themselves. 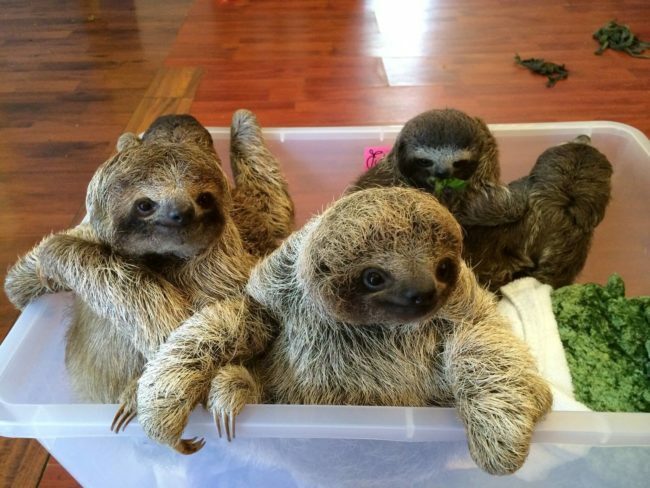 The Sloth Sanctuary of Costa Rica then steps in to help. 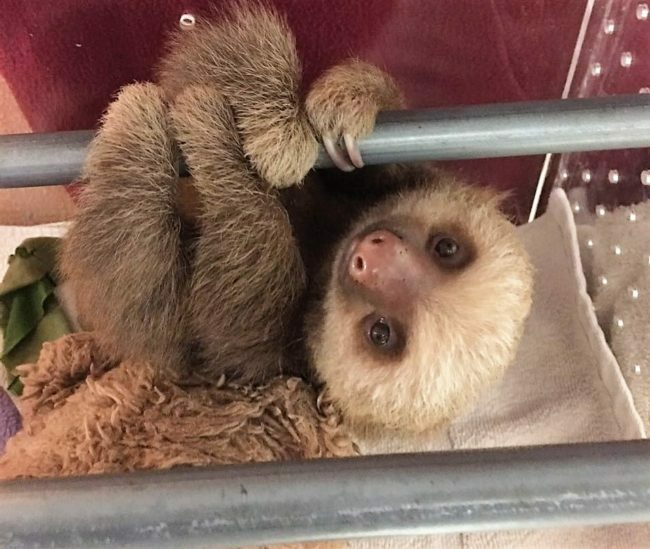 The Sloth Sanctuary “advocates for the protection and rehabilitation of sloths in recovery” and tries to educate the public about the importance of the species to the Costa Rican environment. They help the sloths recover, and eventually, they get to play outside and bond with other sloths going through similar struggles. They make the most adorable noises. Watch the video to see just how cute these little creatures are!